The CMU Centre for Faith and Life connects individuals, congregations, and the broader community to opportunities and resources focused on strengthening ministry capacity, theological reflection, and faith-filled living. 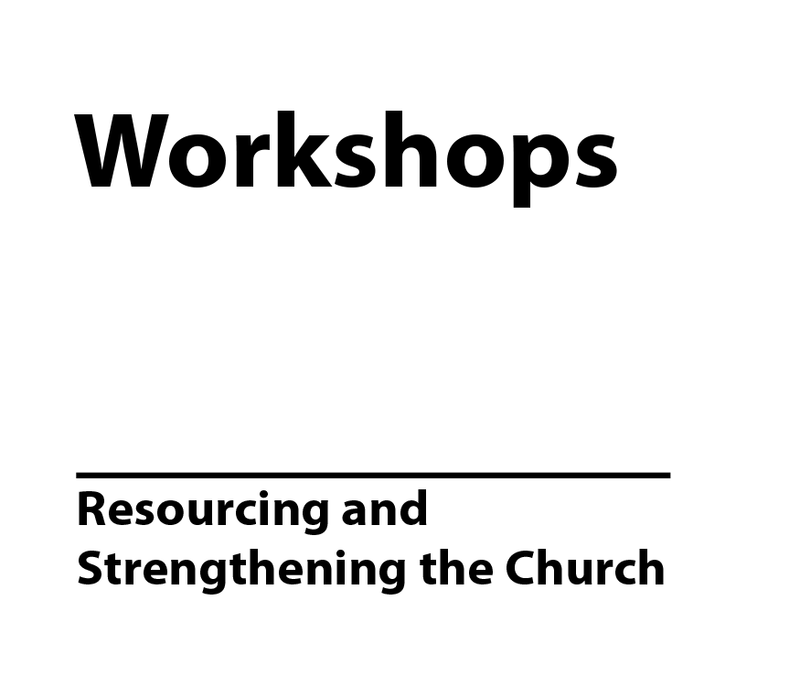 The following 2017-2018 workshops form one part of that commitment to resource and strengthen the church. A workshop for deacons, congregational care teams, pastors, Christians working in health care, and other caregivers for those in their last third of life. How can deacons, congregational care teams, pastors, and churches faithfully accompany those in the later stages of life? How might professionals who work with the elderly in health care settings navigate questions related to their Christian faith? How can Christian caregivers of all kinds engage prayers for miracles and end-of-life challenges? Join fellow caregivers as they explore what it might mean for Christians to journey together with the aging. Featuring keynote addresses on faith and resilience from Heather Campbell-Enns (PhD) and accompanying the aging in "the archives of their hearts" from John H. Neufeld (DMin). Heather is trained in psychosocial health across the life span. She specializes in topics related to aging, end-of-life, family systems, and resilience. A seasoned teacher, she recently taught for CMU's psychology department. Currently, she is a postdoctoral fellow and is studying the needs of older adults in supportive housing and long-term care. An active member of Bethel Mennonite Church, Heather provides insights that are deeply rooted in her academic expertise and Christian faith. John H. Neufeld retired from a 40-year career in teaching, pastoring, and serving as President and Professor at Canadian Mennonite Bible College (now CMU). 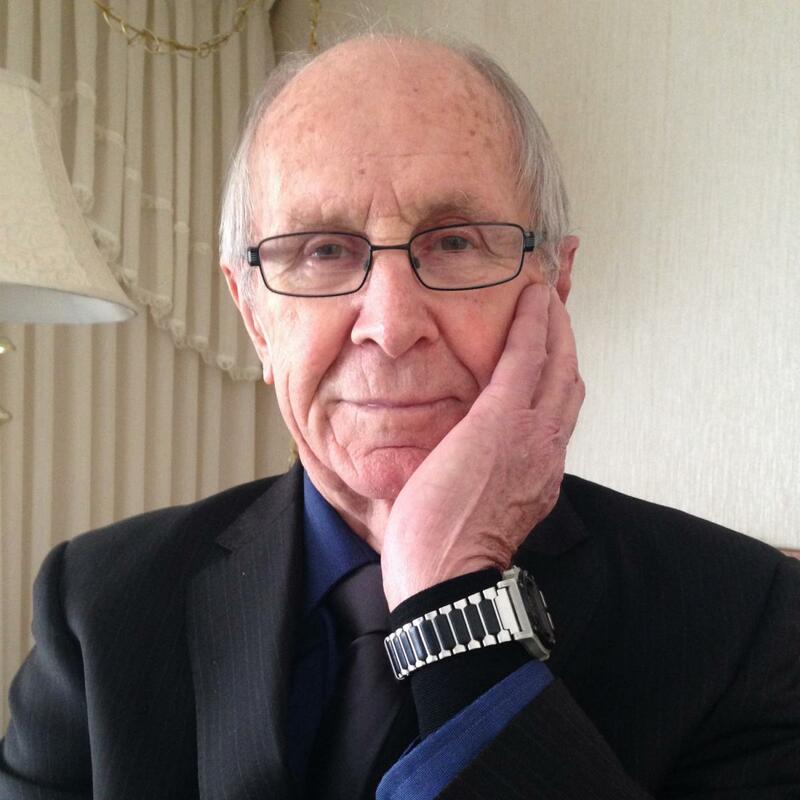 Since retiring in 1997 he has pursued several major topics including aging and mortality, reading the Bible responsibly, revisiting revelation, forgiveness and forbearance, and has given presentations in seniors' complexes, adult education settings and at conferences in Western Canada. He received his training at CMBC (BChrEd), UBC (Teachers College), University of Western Washington (BA), Anabaptist Biblical Seminary, Elkhart, IN (MDiv), and Bethany Theological Seminary, Oakbrook, IL (DMin). Note: lunch available for purchase on-site. How might leaders guide decision-making to strengthen their congregational ministry and mission? Compared to their counterparts in the corporate world, church leaders face unique challenges when guiding decision-making: ambiguous structures of authority; a volunteer 'workforce'; and complex, value-based, potentially divisive issues. Furthermore, leaders need to balance expediency with congregational desires for meaningful participation. This workshop provides understandings, strategies and tools to effectively and confidently guide decision-making processes that ultimately result in better decisions and engaged, healthy congregations. Vonda is trained in psychology, and has worked extensively in leadership development. Formerly a professor at Canadian Mennonite University, Vonda has coached leaders and provided organizational analyses in church, school, and corporate settings. She brings to her work creative energy, a sense of humour, and a deep commitment to helping each of her clients achieve their unique and desired outcomes. Vonda is active at St. Benedict's Table (Anglican Church) in Winnipeg. How might specific employment practices strengthen care for ministry leaders and for the church's mission? Congregations employ pastors and other leaders to serve Christ in the church and beyond. Sometimes, congregations fail to fully consider the intersections between employment and Christian service, and how to implement best employment practices. This workshop offers a careful review of congregational employment assumptions and practices—including hiring, performance appraisal and management, and resignation or termination—in order to care well for leaders and strengthen congregational ministry. Karen has worked in human resources for over 25 years in a cross-section of industries including public sector, agribusiness, retail and not-for-profit, in both unionized and non-unionized environments. Her passion is to encourage organizations to demonstrate their mission and values in every plan, policy and activity, and then to see those same values reflected in each staff person and work environment. Karen sits on the executive board of the Canadian Conference of MB Churches and previously was on the personnel committee of the MB Church of Manitoba. She has held various leadership roles in her home congregation, Fort Garry MB Church, Winnipeg. How might church conflict move from polarizing to transforming? Congregations often struggle with issues that polarize and divide their community. Some issues are so complex that typical problem-solving approaches can cause further polarization. This workshop provides a fresh approach to understanding and addressing chronic, contentious congregational issues. Participants will practice an approach to congregational conflict that promotes transformation and collaborative change, while preserving important values and traditions. David is a seasoned conflict resolution practitioner, with training and expertise in workplace and community disputes. He has served The Meeting Place Church as elder and interim executive pastor, taught at Menno Simons College, and is a trainer with Mediation Services. David brings together practical wisdom, humour and real world examples that inspire new ways of working with the perennial tensions faced by congregations. David is part of St. Benedict's Table (Anglican), Winnipeg. How might our preaching unfold ancient texts, capture the imagination and open an encounter with the living God, whose Grand Story is still going on? Let's face it: this is not an easy time to be a teacher of Scripture. People are busy, attention spans are short, and the Bible travels on the same device that carries Facebook and Pinterest. In this Clinic, we'll explore the power of preaching through story and image. We'll discover creative techniques for unfolding ancient texts that capture the imagination and invite encounter with the living God whose grand Story is still going on. Meghan is Teaching Pastor at Trinity Mennonite Church (Glendale, AZ). She is a graduate of Duke Divinity School (Durham, NC) and Gordon College (Wenham, MA) and is currently completing a DMin in "Preaching as Story" at Portland Seminary. Meghan is a frequent preacher and lecturer at churches and universities across the country, speaking on subjects such as biblical hermeneutics, emerging Anabaptism, and innovative preaching. She is the author of a forthcoming book on Christocentric interpretation (Herald Press, spring 2019). Meghan lives in Phoenix, AZ with a prized dinosaur bone and a ridiculously large book collection.